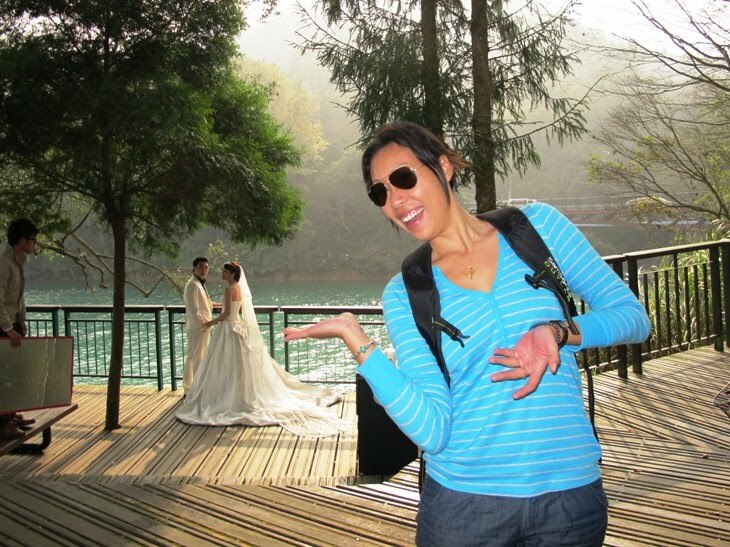 Now I know why so many people take wedding pictures in Taiwan! | beauty. bikes. Now I know why so many people take wedding pictures in Taiwan! Last week I had one of the best times in my life in Taiwan, with 2 amazing girlfriends of mine. 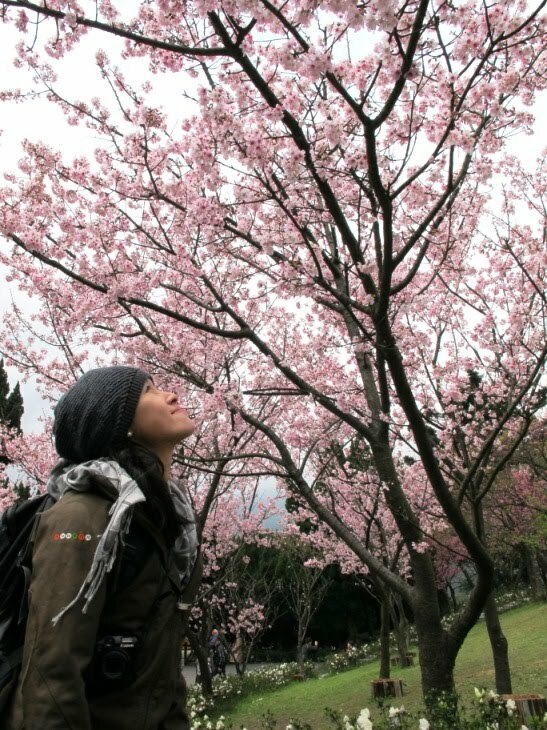 First time ever that I saw Cherry blossoms, and ate a Sakura Mochi! 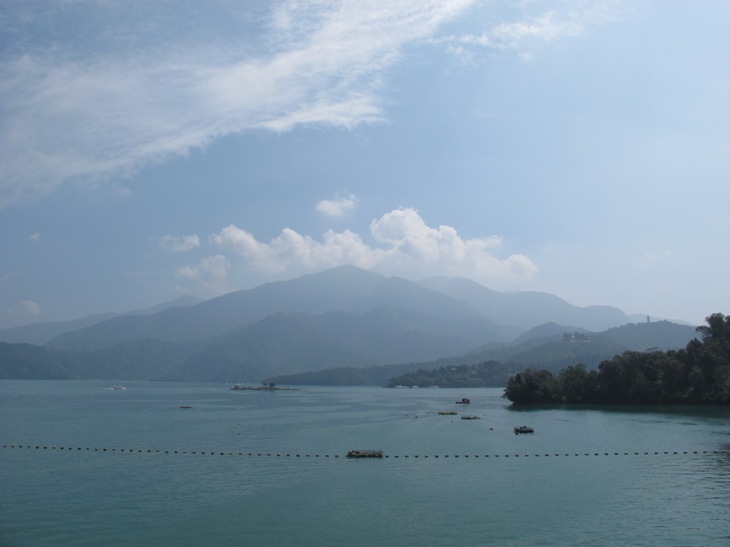 The scenery is gorgeous and the weather was great (a little cold spell midweek), but when we were more south in Sun Moon Lake, weather was JUST PERFECT! for pictures. 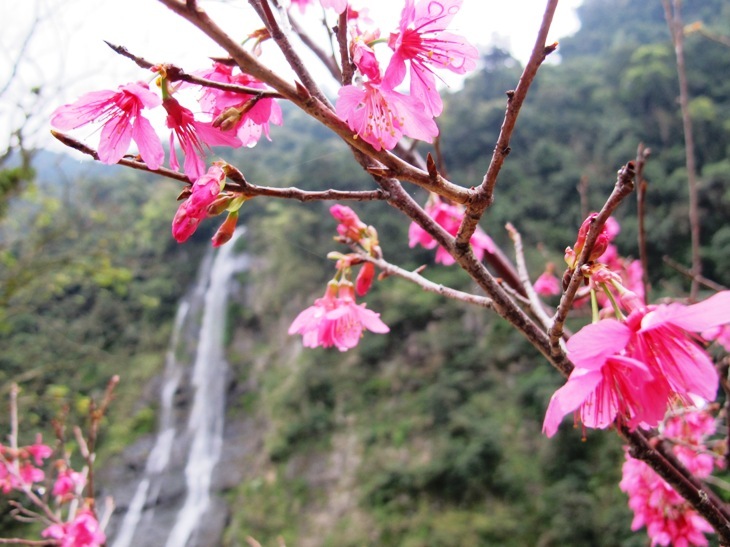 From Taipei you can drive/ take a bus to Yang Ming Shan, which is a live volcano. 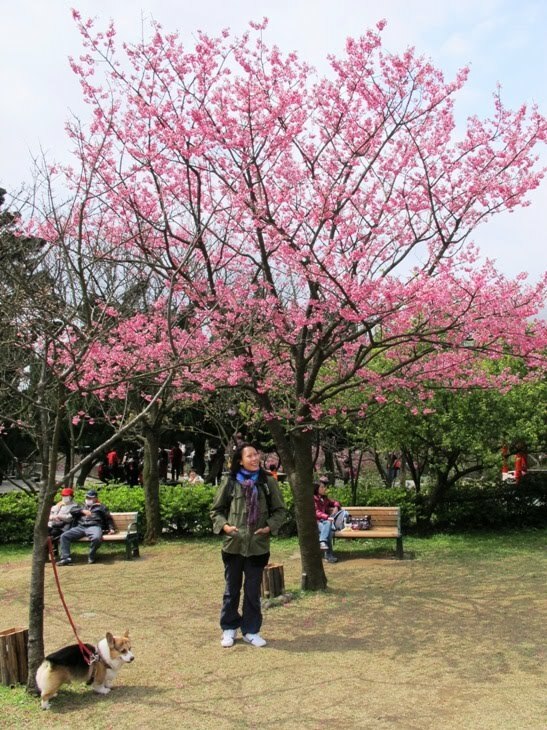 Here are the pretty sights.. they have a spring flower festival, with lots of pretty Sakuras and other flowers. Now you don’t have to go to Japan to view them! 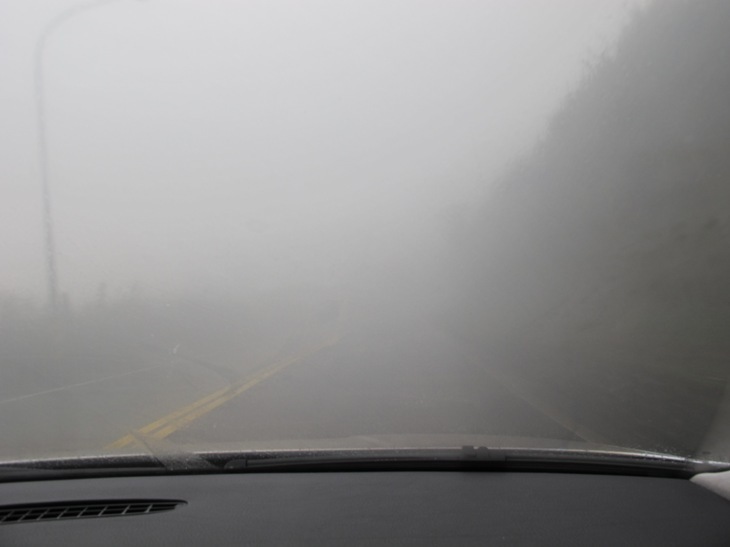 Drive higher up the mountain and on a bad day (like when we were there), it’s heavily shrouded in fog. On a good day you’ll get a view. And everyday, it’ll smell like sulphur. Yuck. On the plus side, you can hunt for a sulphuric hotspring. there are many hotsprings there and for about TWD150 ( SGD6.70), you get access to one. They usually have a few large shared pools, and some tiny cubicles with a small plunge pool for those who don’t want to get naked in front of others. There are also lots of taiwanese aborigines living in this area and the streets are painted with their images. 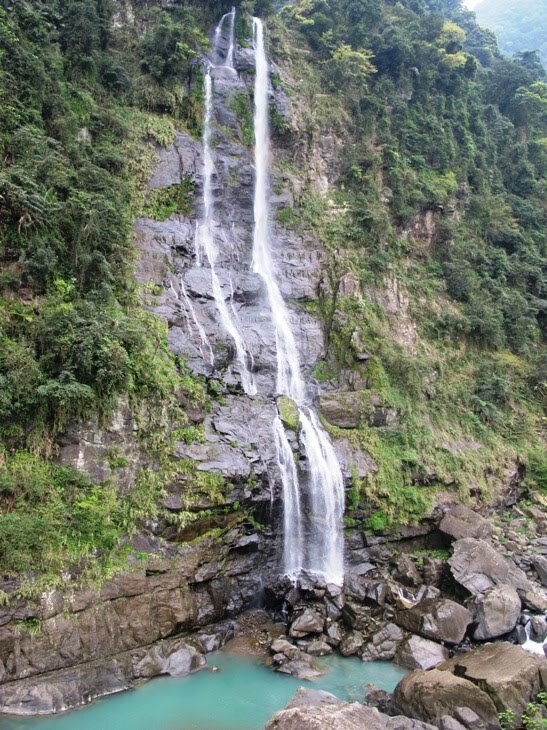 You can either check into hotel with hotspring water, or go au natural like us, and many senior taiwanese folk, to the hotspring pools next to the river. Bring your own towel and a big smile to make friends with the oldies who come here everyday. Seriously, the old men here are SO FIT! I see some 70 year olds with abs! Here are my friends enjoying the spring.. it’s scalding hot, and after that you have to jump into the freezing river behind. And repeat for at least half an hour. 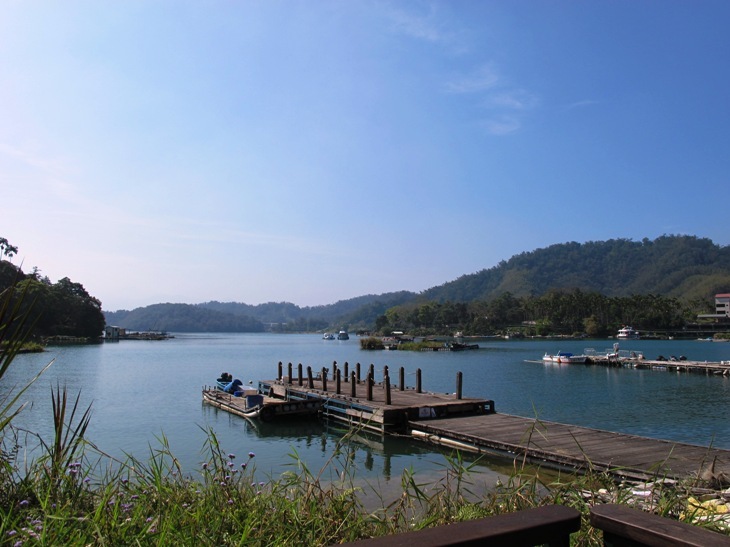 If you have time, you must go to Sun Moon Lake. 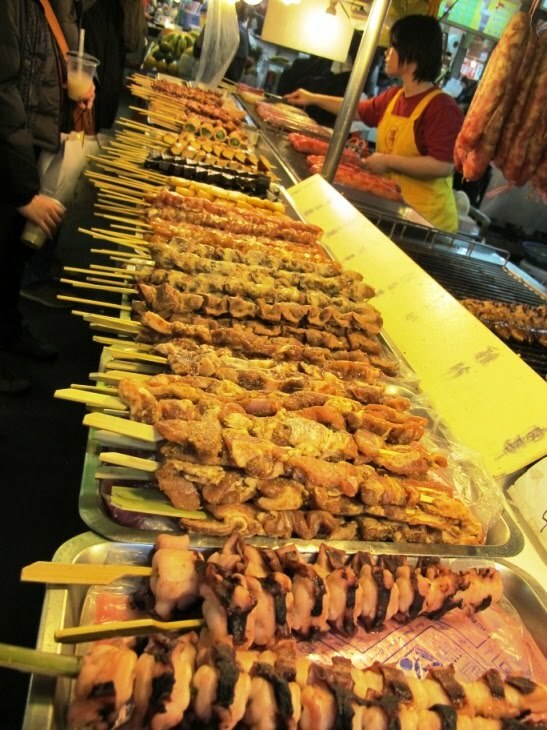 Granted, it is a very tourist-y destination, but locals and tourist alike come here. Lots of people do their wedding pictures here too.. 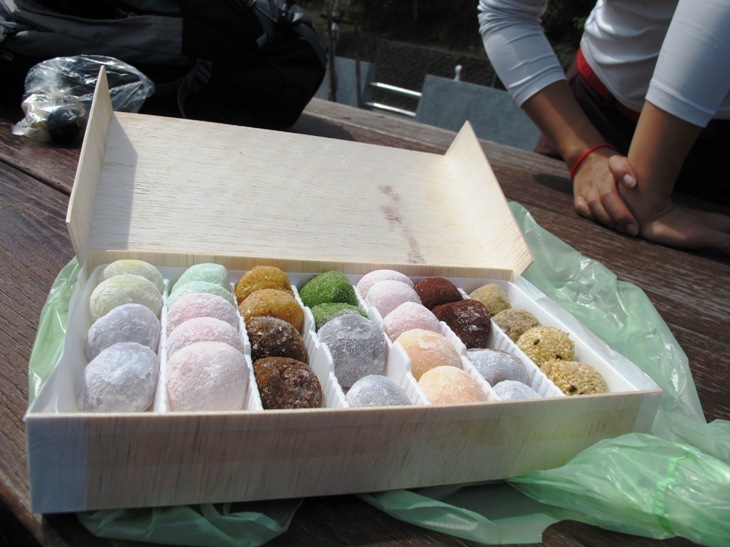 When you arrive at Shui She (the town on the north of the lake), drop by the Mochi shop. You can’t miss it, there’s only one there like this! 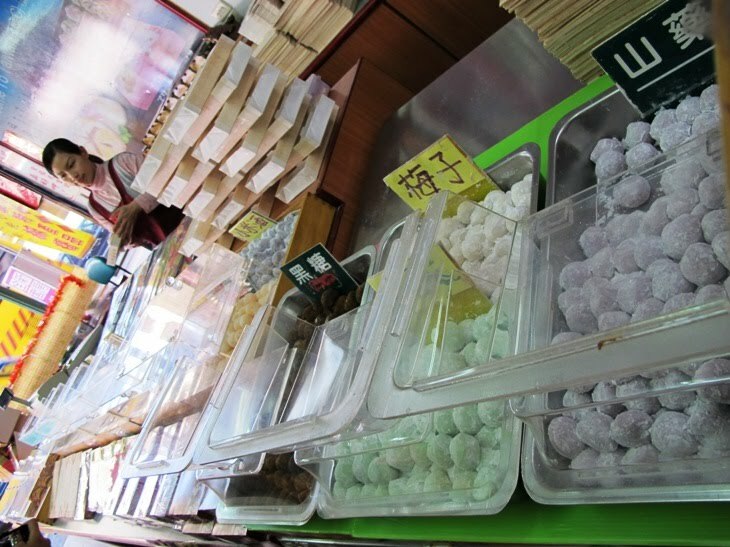 She also serves delicious fresh Milk Tea in the front, you must try all! If you have a couple of hours, take a walk or go cycling around the lake. The scenery is gorgeous, and on a spring day, great weather. If you are too tired you can take the bus or boat instead. 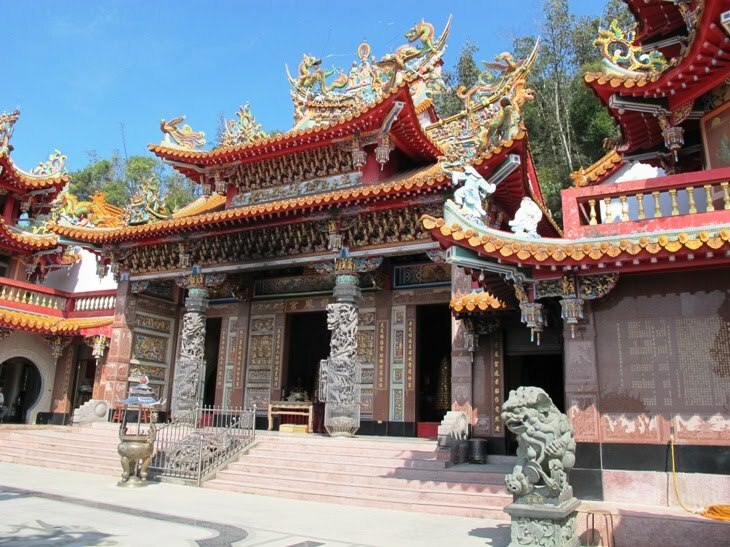 Drop by the temple on the western side of the lake (about 20mins walk from shui she), the deity here is Yue Lao 月老 (thanks Joey! 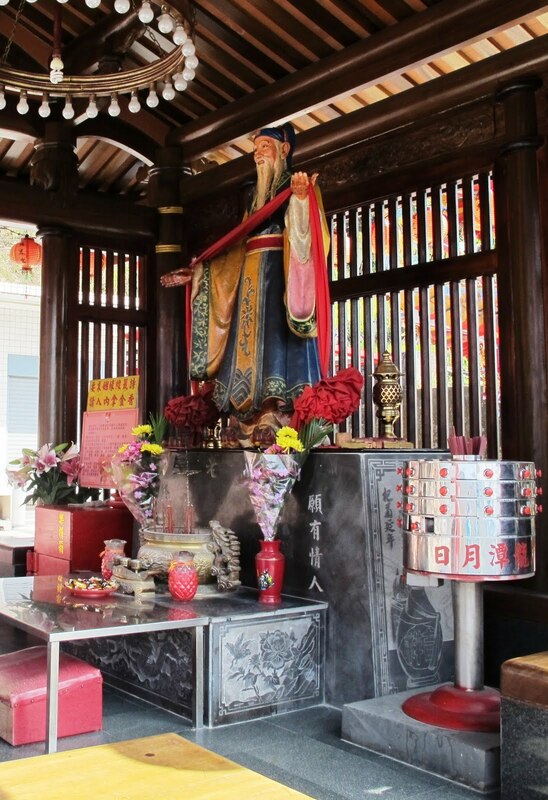 ), he’s the one who suppossedly “ties red strings” to join couples meant to be together. Take a bus from Taipei Bus Station Terminal B. There is a straight bus to Sun Moon Lake but they leave only a few times a day so buy your tickets in advance. If not, you can take a bus from the same terminal to Tai Chung or Pu Li and transfer to another bus from those cities/ towns. There is no direct train to Sun Moon Lake, your best option will be to take the train to Tai Chung and get a bus from there.